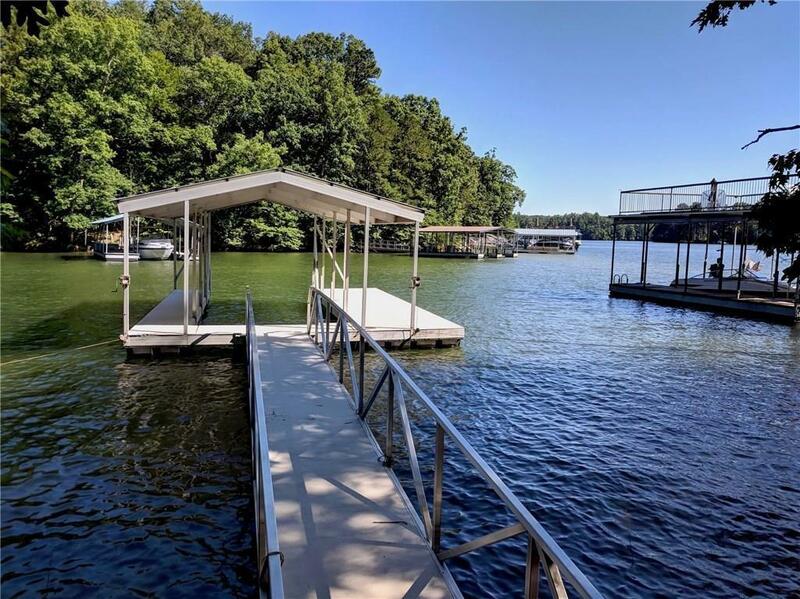 DEEP WATER...SINGLE SLIP COVERED BOAT DOCK...ENJOY THE LAKE WITH A PLACE FOR YOUR BOAT WHILE YOU BUILD YOUR DREAM HOME ON LAKE LANIER. 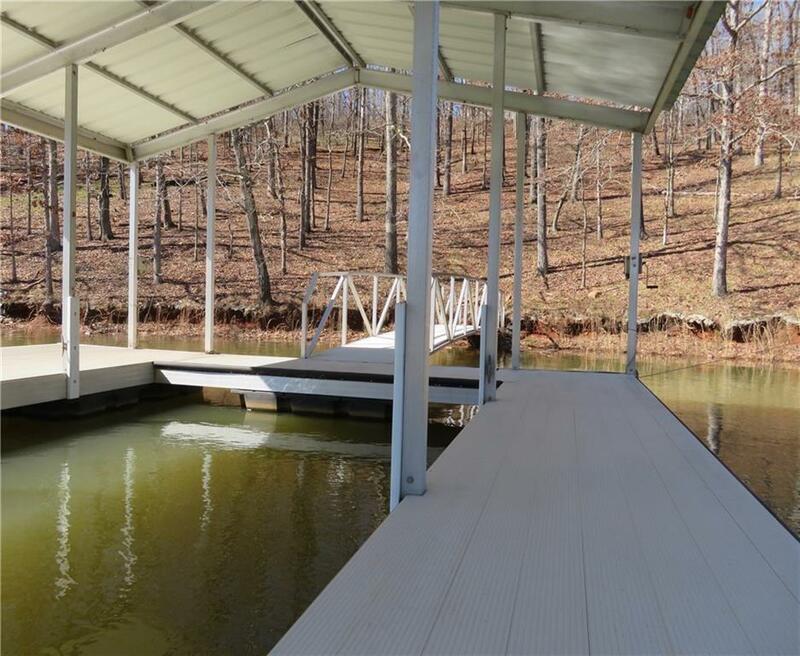 BUILDING SITE CAN BE CLOSE TO WATERS EDGE. 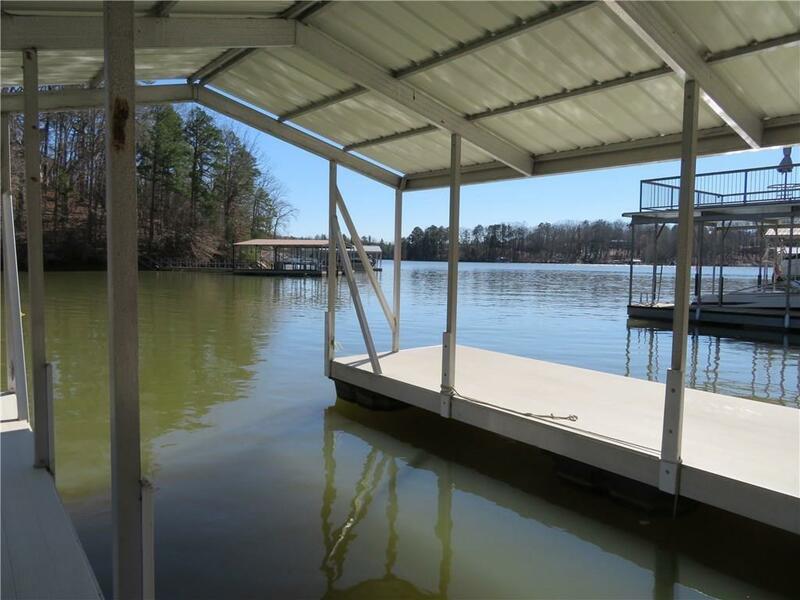 WATERSIDE IS A BEAUTIFUL, WELL KEPT SUBDIVISION ON LAKE LANIER. 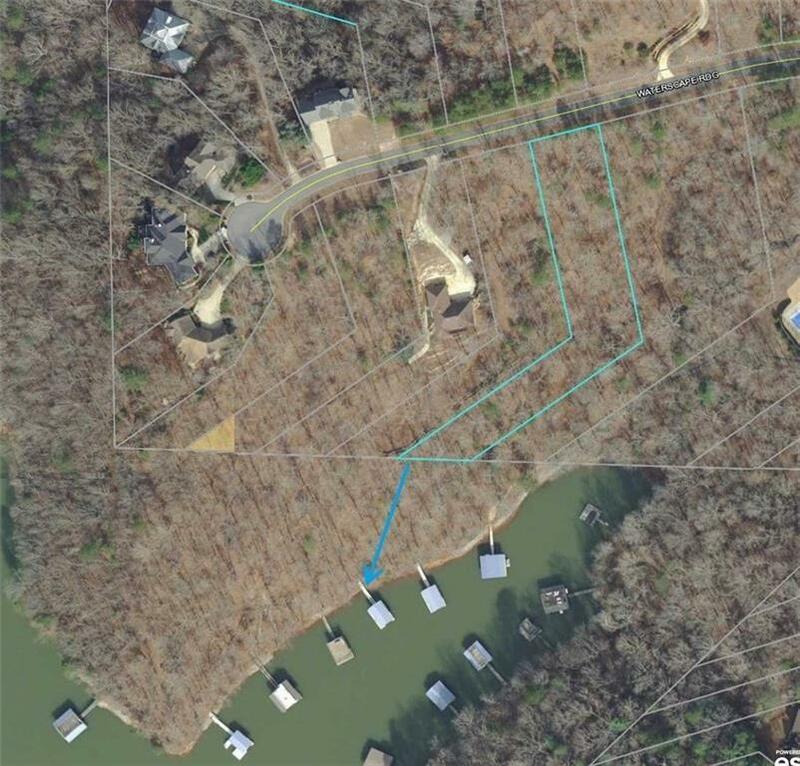 GREAT OPPORTUNITY...GREAT PRICE FOR A LOT ON BEAUTIFUL LAKE LANIER.